Dr. Jonathan Tsao is a senior radiation oncologist at the Carlo Fidani Peel Regional Cancer Centre, Trillium Health Partners in Mississauga, Canada. After graduating from the University of Toronto Medical School in 1985 he completed his residency training in Toronto in 1991. He is a Fellow of the Royal College of Physicians and Surgeons of Canada (Radiation Oncology) and a Diplomate of the American Board of Internal Medicine and the American Board of Radiology. He has previously worked as staff radiation oncologist at the Southern California Permanente Medical Group in Los Angeles, CA and in private practice in upstate NY. 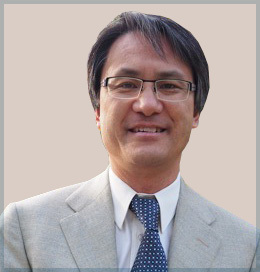 Since 2011 he has been a clinical adjunct lecturer, University of Toronto, Faculty of Medicine, Department of Radiation Oncology. His clinical interests are in the treatment of skin, GI, and hematologic cancers.